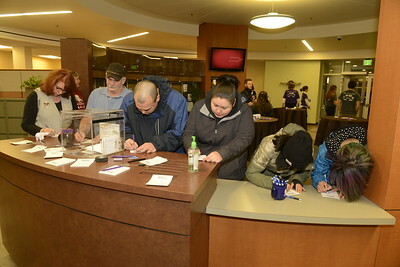 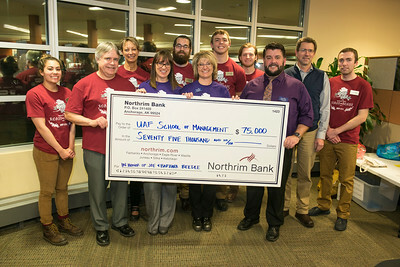 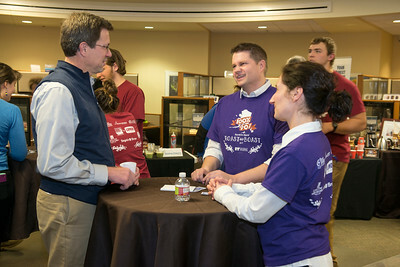 The UAF School of Management has partnered with Northrim Bank since 2012 to host this community event. 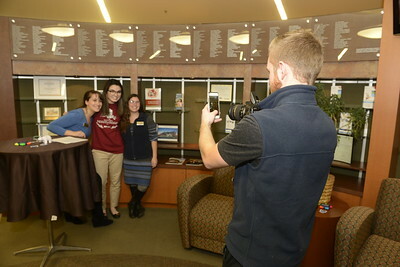 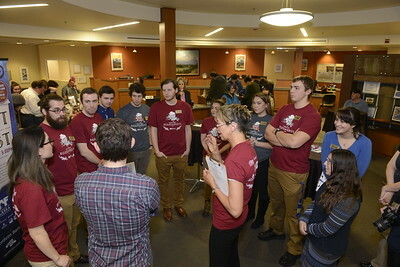 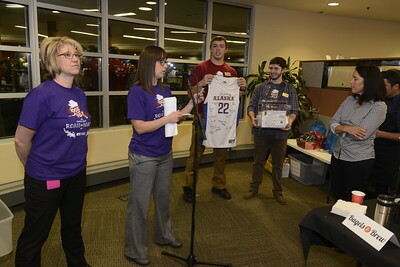 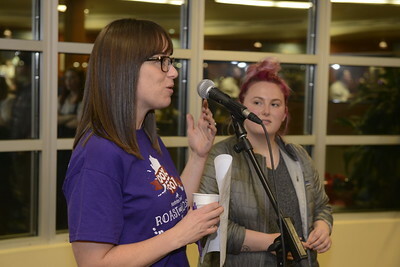 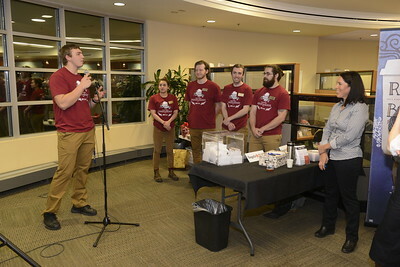 Students in the Principles of Marketing class organized and marketed the event, gaining prioritization, management, budgeting, team building and event-planning experience. 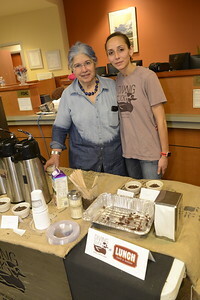 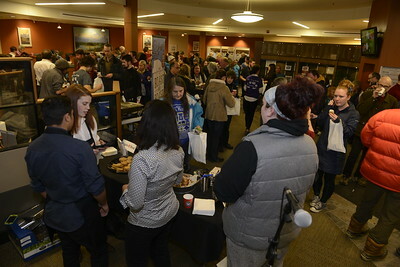 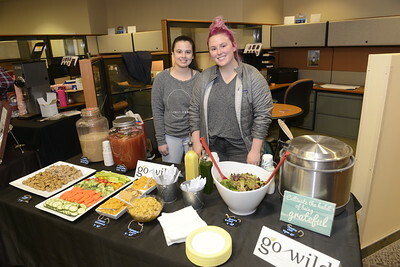 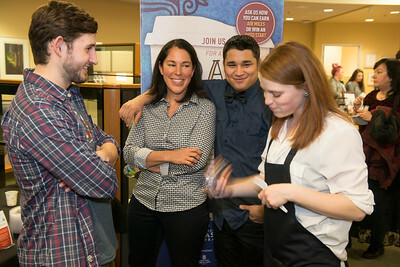 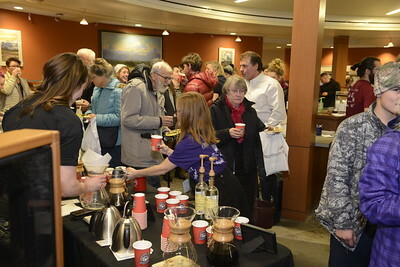 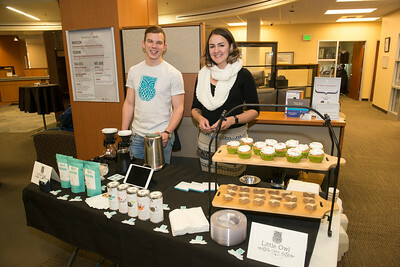 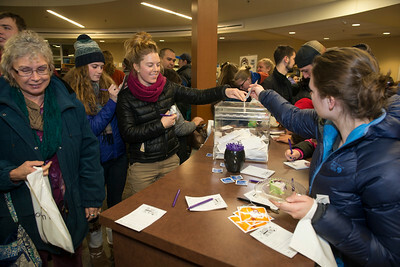 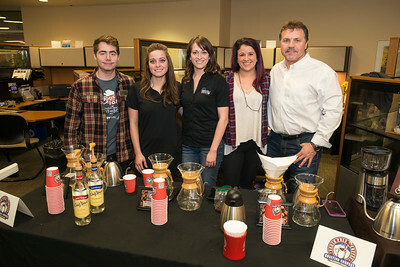 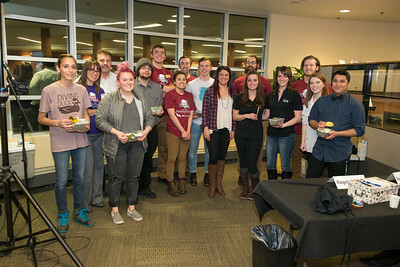 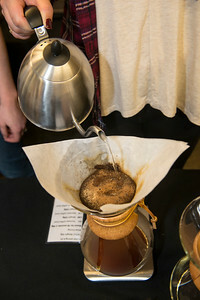 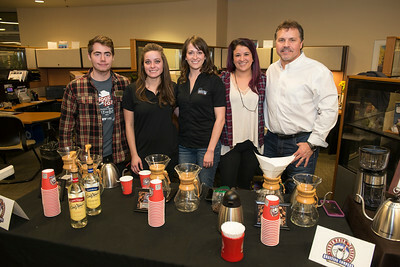 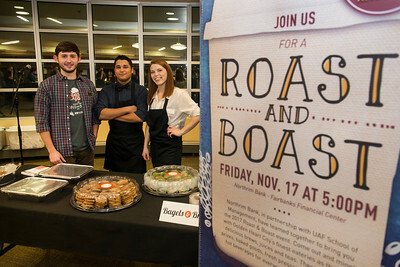 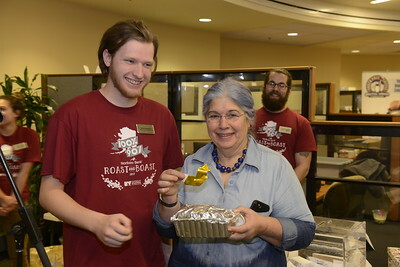 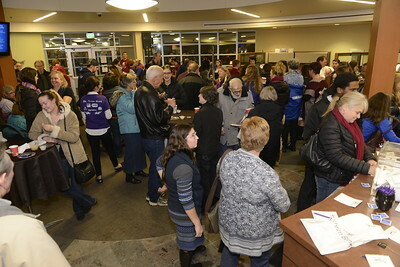 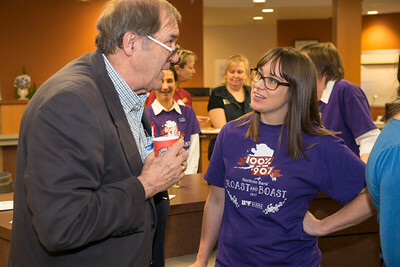 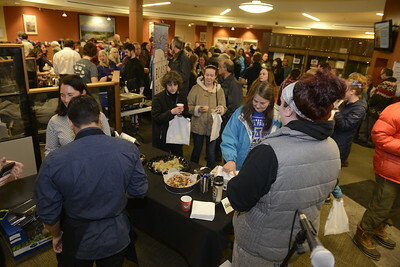 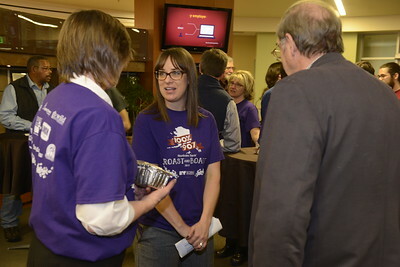 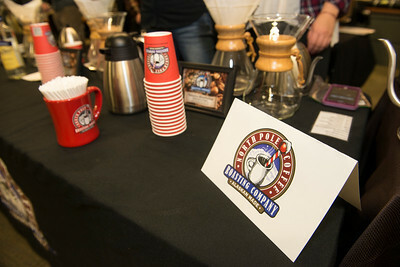 Six local businesses showcased their wares at the event: Go Wild Superfood Café and Juicery, Bagels and Brew, Little Owl Café, Diving Duck at Lunch Eatery, North Pole Coffee Roasting Co. and Sipping Streams Tea Co. A cumulative gift of $75,000, from Joe and Barbara Beedle and Northrim Bank, to honor Joe Beedle, SOM alumnus, upon his retirement from Northrim Bank was presented to School of Management.